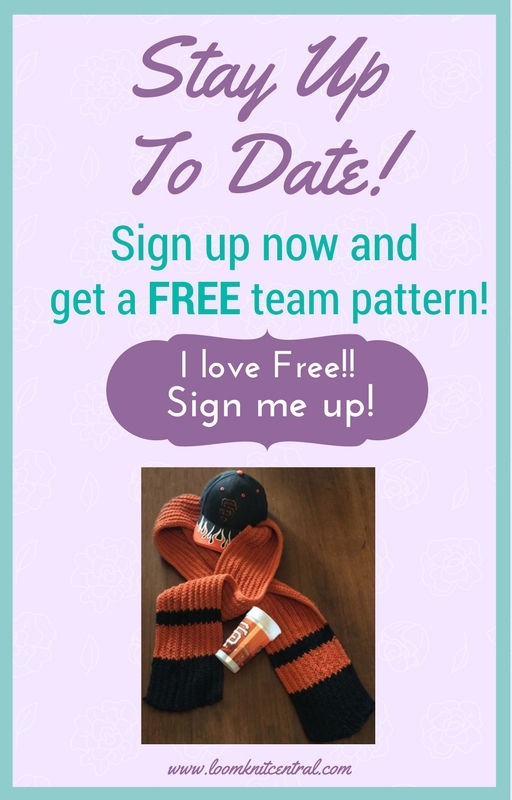 I saw this pretty rose pattern at the same time I got a new pair of glasses. Aha! 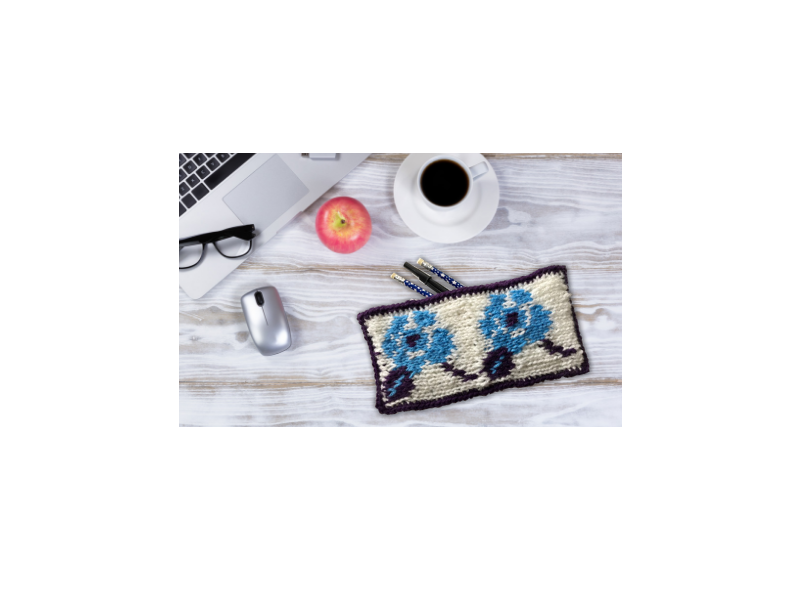 I’ll make an eyeglass case! Well, it came out a little bigger than that. So, instead, here is a darling little case for pencils, make-up, any little thing you’d like to use it for. 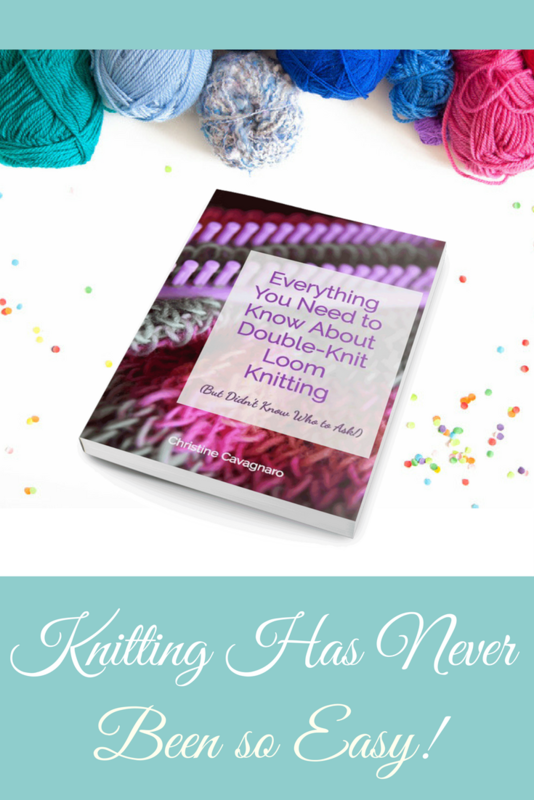 The day I have been waiting for is finally here! 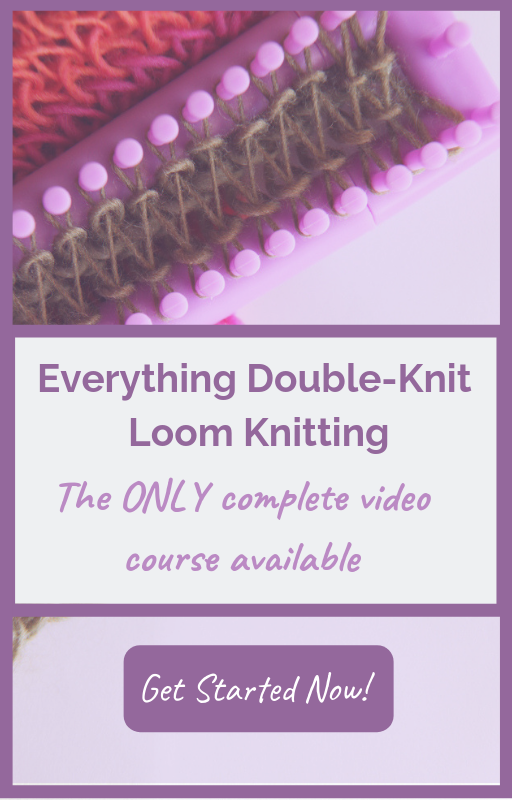 My brand new video course, Everything Double-Knit Loom Knitting is here and I couldn’t be more thrilled about it! 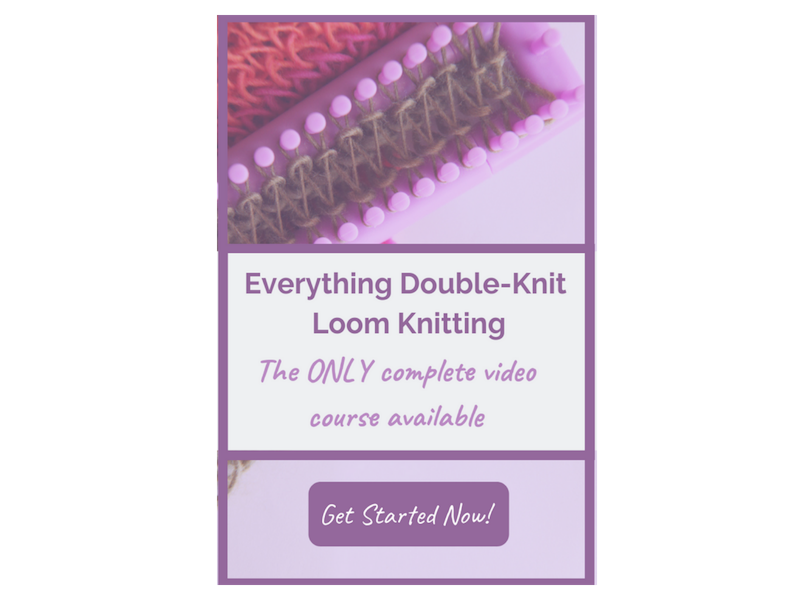 Give a Gift Voucher to Your Favorite Loomer! 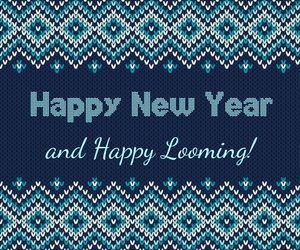 Planning on gifting a loom or two to someone this holiday season? 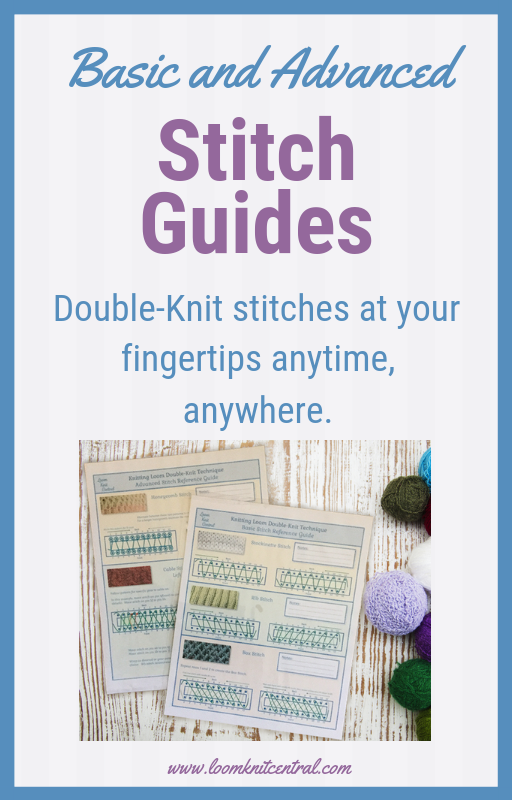 Include the gift of our eBook, Everything You Need to Know About Double-Knit Loom Knitting or one of our laminated stitch guides with your gift! 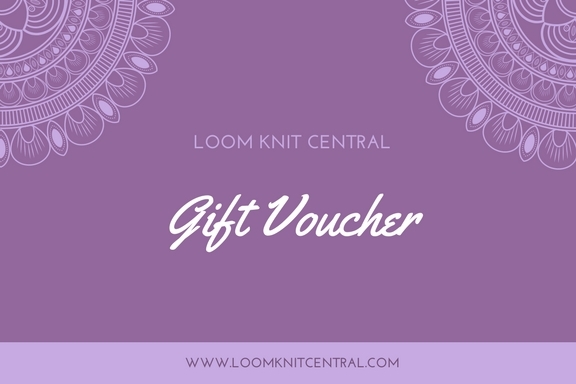 Just purchase a gift voucher for the amount of your choice and include it with your gift. 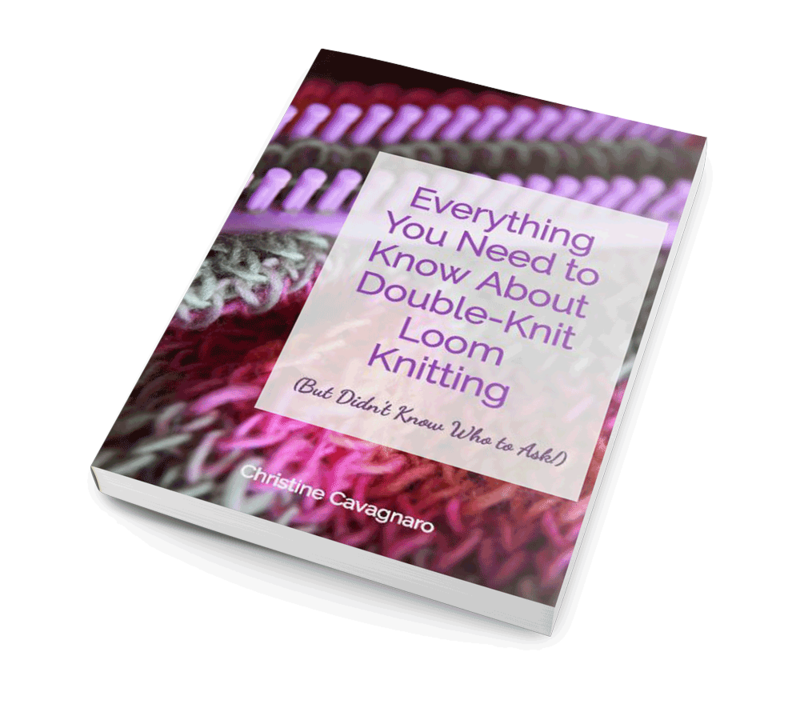 Our new eBook, Everything You Need to Know About Double-Knit Loom Knitting (But Didn’t Know Who to Ask! 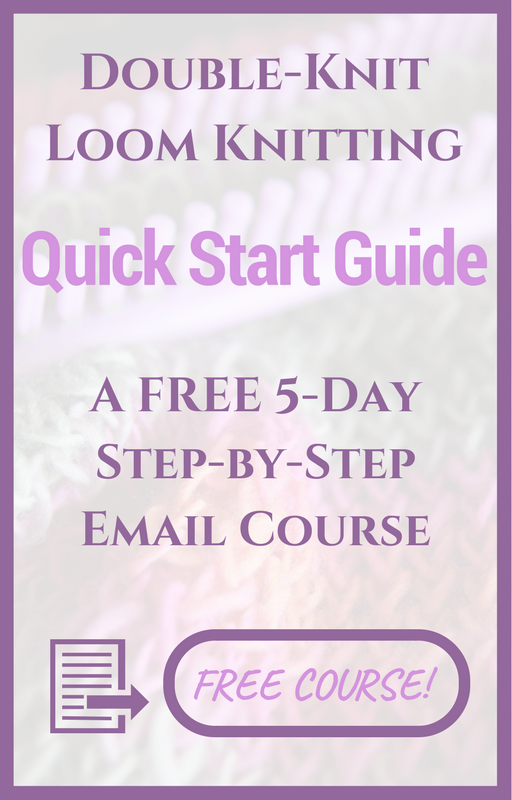 ), has launched!